and brings the dead out of the living. 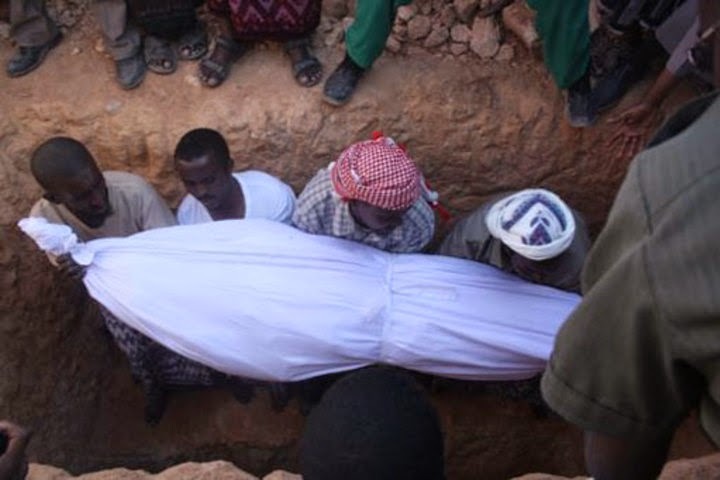 Someone in a sufi group had a dream and in that dream came the instruction from the unseen world that when they gather in weekly gathering they should regularly contemplate on death. It was a very appropriate instruction. Praise be to the One and Only Guide who transmit His Guidance in many ways, via many channel, through many voices and faces. For Sufis, death is not the end, it is not something to be forgotten as much as possible with materialism and material fulfilment, but it is the doorway of eternal life, the door beyond which lies the promised Intimacy of the Gardener and His soul quenching Garden of Truth. Death is the absolute certainty in life. It is the sure return journey to the Source Who gives existence from nothing, the Fashioner, the Maker, One Who Creates and then guides the creation. Since death is one of those certain truth in life, contemplation of death is highly recommended. Contemplation of death is one of the most effective spiritual practice who believe in God and in the World of Unseen (al-ghayb) or Divine Kingdom. The Messenger of God said: "Remember frequently the thing that cuts off pleasures (ie. death)." In our strange time dominated by materialism death is preferred to be forgotten, where as Sacred Traditions speaks of a different attitude towards death. Almost all spiritual tradition teaches that the moment of death is very precious time and one must depart this world with as much mindfulness as possible, so much so that they may witness the highest truth in full consciousness. 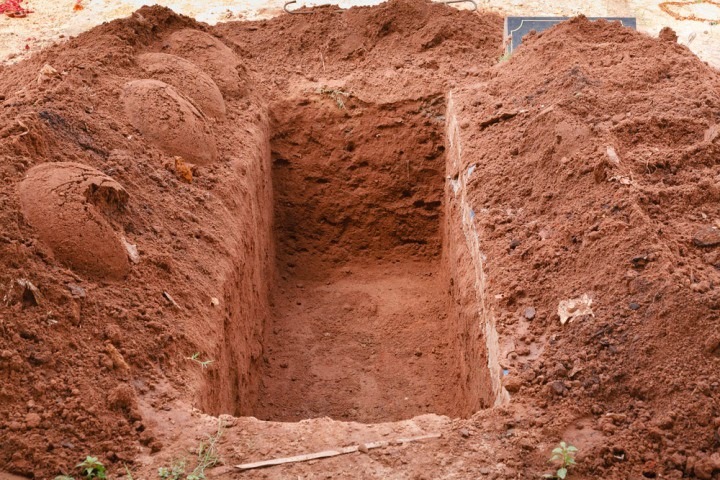 Death is to be accepted with full acceptance for this is inevitable and only the kind of person who is aware of death, who have accepted it in totality will be blessed to have a peaceful departure with hope and longing for the Beloved Lord who promised infinite forgiveness and never ending mercy to those who have hope and trust in Him. Following are the lyrics of a popular folk sufi song of Bangladesh where the realized author of the song speaks quite eloquently the reality of death in a life surrounded by worldly drama. who is willing to accompany me? 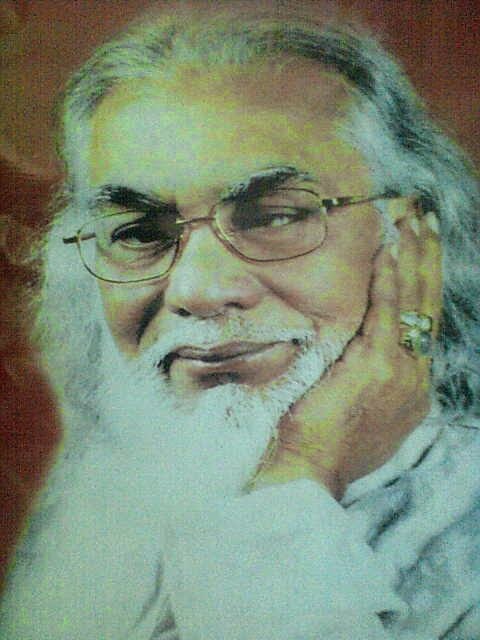 This song was written and put to music by Abdus Sattar Mohonto, Allah bless his soul, who was a renowned mystic poet and Baul singer of Bangladesh. He has many disciples who admire him as a spiritual guide. He composed lyrics and music of many popular Baul songs which are known and sung by Baul singers with reverence all over Bangladesh. Some of his lyrics were also sung by different musical bands and solo singers making them popular nationwide. His spiritual Guru was Kodom Ali Mostan, Allah be pleased with him, of Bikrampur. Abdus Sattar Mohonto was born at Village Kurigaon of Louhajang Upazila in Munshigonj District in 1942. This area is a part of historical Bikrampur which is the home of many illustrious sons of Bengal. He was the fourth son of Golam Ali Bepary and Soburonnesa who were well-known for their piety and devotion to spiritual music. Abdus Sattar Mohonto initiated singing spiritual songs in the shrine of Kodom Mostan from his early childhood. With the miraculous advice of Kodom Mostan, he began to play music with the harmonium. Since then his devotion to spiritual music took him to a newer height making him an extra ordinary singer and composer. His lyric and tune touch the soft cords of the devotees making them shed tears profusely in love of Allah, His prophets and friends. Some of his popular songs are, 'Amito More Zabo', 'Vobo Nattya Rongomonche', 'Dar Khule Dao Doyal Ami', 'Ore O Matir Manush', 'Zoutuk Protha Bondho koro', 'Rickshawala koiya aamgo gali diona', etc. He was an enlisted singer of Bangladesh Betar and Television respectively since 1978 and 1987.